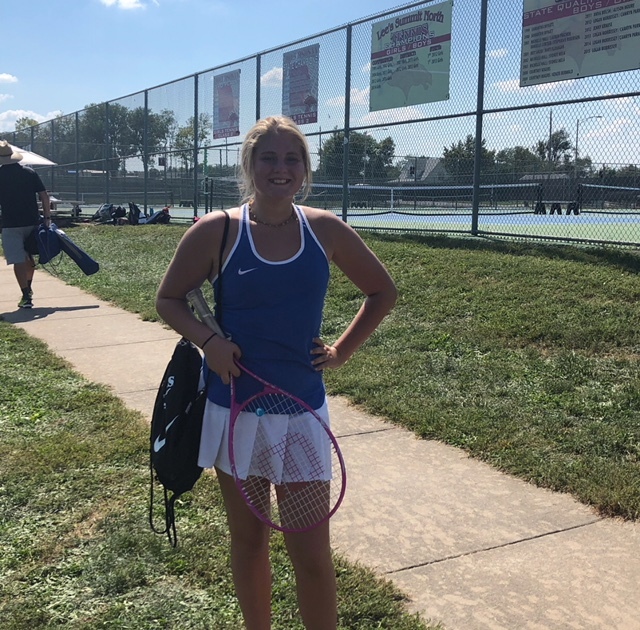 New Panther Alum ~ Mallory Potts ~ has been having a lot of fun playing tennis for Pembroke Hill High School this year. Mallory came in 5th place at the Lee's Summit North Novice Tournament last month. Great job, Mallory! !